The award-winning groups will bring a bevy of fan-favorite songs. 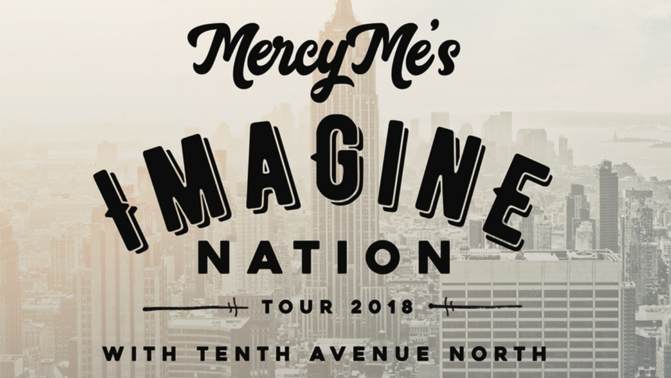 MercyMe promises performances of many of the favorites on their newest music release, I Can Only Imagine – The Very Best Of MercyMe, including “I Can Only Imagine,” “Greater” and “Shake” along with their most recent No. 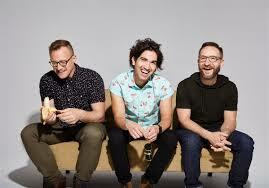 1, “Even If.” Tenth Avenue North will share songs from their latest album. Followers including “I Have This Hope” and “Control” along with the hits “By Your Side,” “Worn” and more.